One of the most promising new commentary projects continues to add new volumes: the Zondervan Exegetical Commentary series, covering both Old and New Testament books. 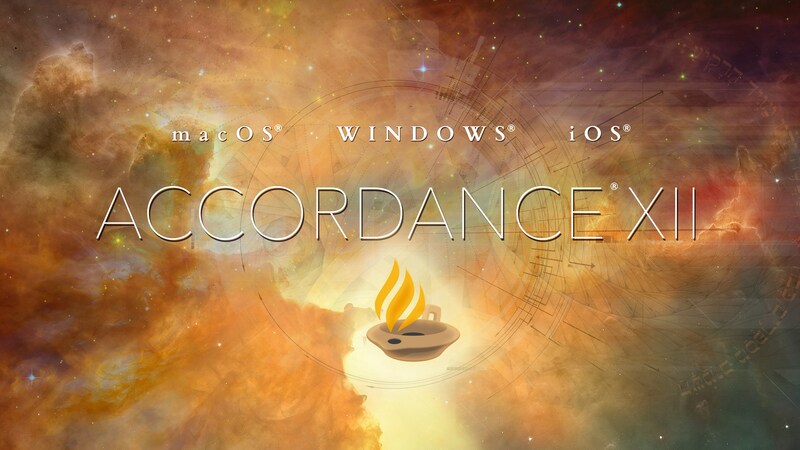 Accordance Bible Software has a huge sale on the OT and NT volumes, both as collections and individual volumes. Check out the details here. Want to read more about individual volumes in the series? I reviewed Daniel I. Block’s Obadiah volume here. And Kevin J. Youngblood’s Jonah volume might just be the best commentary I’ve worked through on Jonah. (A remarkable feat, as there is no dearth of Jonah commentaries!) I have not yet reviewed Block’s Ruth volume, but noted it here. If you haven’t gotten lost in the above hyperlinks, here is the link again to the sale at Accordance. Overall this is a series I’ve been impressed with, and have made good use of in preaching. Tomorrow I am leading a brand new Accordance Bible Software webinar: Studying the Septuagint with Accordance. I’m looking forward to this one. Sign up info is here. Readers of this blog (yes, it’s alive!) may recall my immense appreciation for commentaries and other works published by The Jewish Publication Society. You can find a host of JPS reviews and book notes I’ve written here. JPS has just released Justice for All: How the Jewish Bible Revolutionized Ethics, by Jeremiah Unterman. Biblical justice has been a recurring theme in our congregation this past school year–both in my preaching and in our adult Sunday school classes. I’m eager to dig in to this volume. You can read a .pdf excerpt here. The book’s product page is here, and is also available through Amazon. The entire list is here, and it includes Bonhoeffer’s Black Jesus. There’s also a new-ish book that I plan to order called Muslims and the Making of America. Prices are cheaper than Amazon, and this way you can support the publishers (and authors) more directly. The sale is good for February with discount code BFEB.